The Annual St George Bank Corporate Awards Night was a well organised corporate awards night. 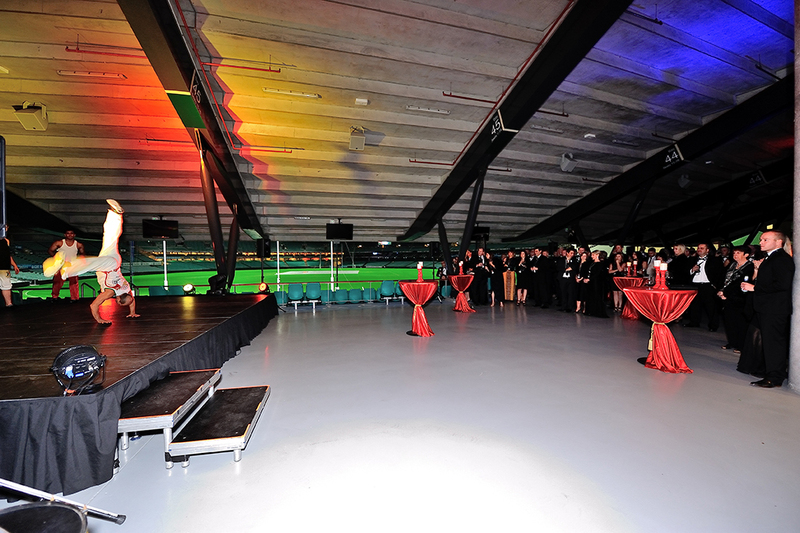 Situated at The Sydney Cricket Ground (SGC) the use of multiple spaces was used to advantage. Hosting VIP guests and awards nominees, the event was design to awe and inspire. 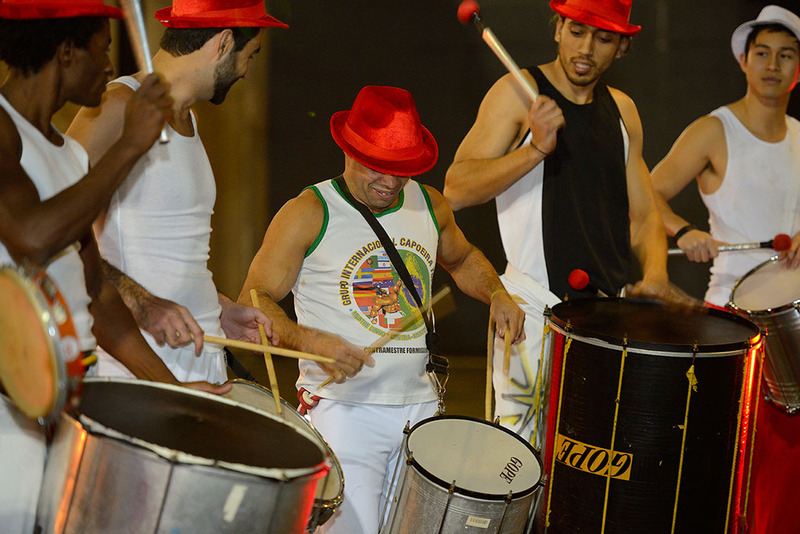 Featuring a FIRE & ICE theme, guests were welcomed by roving drummers and fire performers in a feast of tribe rhythm and fire. This took place on the ground floor and created a spectacle on arrival to give the guests a buzz. Upon arrival to the first floor for Canapés and drinks, the guests were entertained by a large ensemble of Capoeria performers. 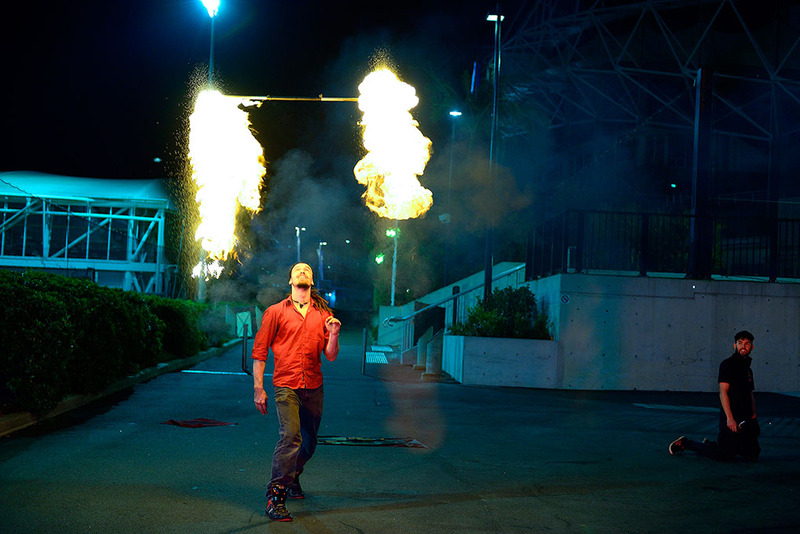 This high energy performances build upon the previous fire and drumming shows. 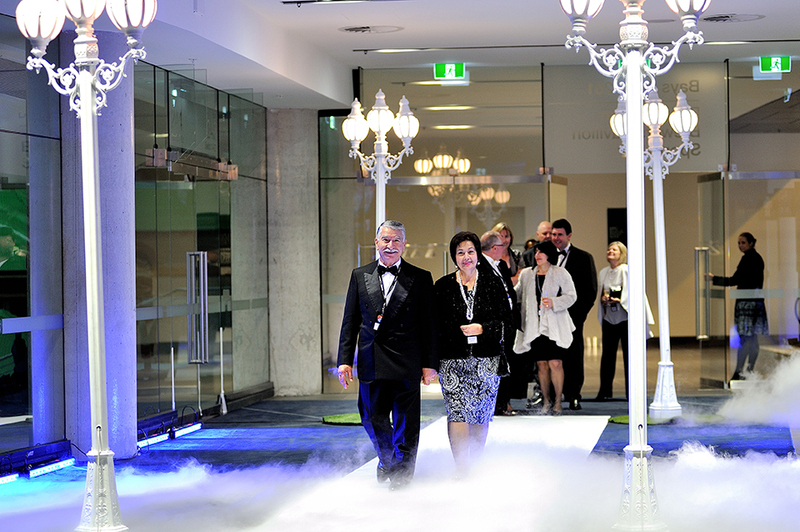 Guests then moved into the main dining room, where they walked the dry ice walk on entry, into a main room decorated with crystal lined trees, ice sculptures, living tables and an amazing AV set up including animated screen holding slides. Corporate cover band, JellyBean Jam, who are indeed corporate awards night specialists, got the dance floor full all night long. 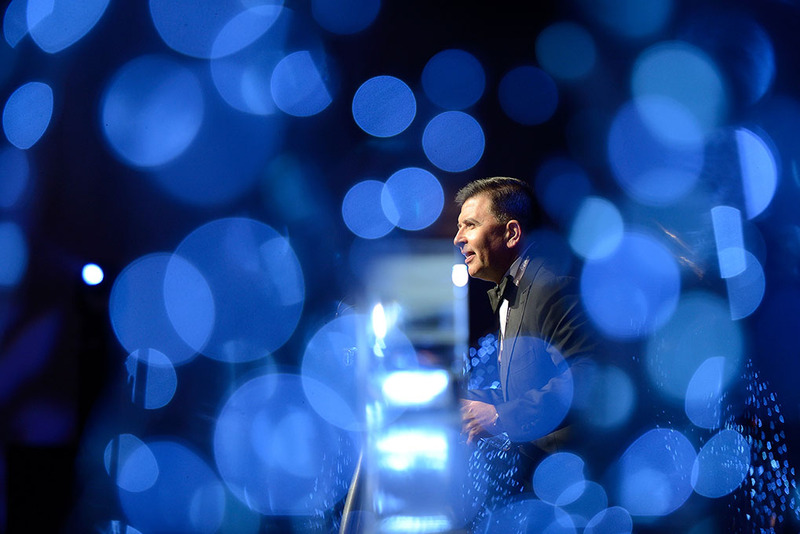 Celebrity host, Vince Sorrenti, engaged with guests and facilitated the awards process, along with plenty of laughs. Choice of MC is critical in the success of any corporate awards night. Professionals have the ability to keep the event on track wit hru sheet, engage with the audience and keep other presenters/speeches from running significantly over time. 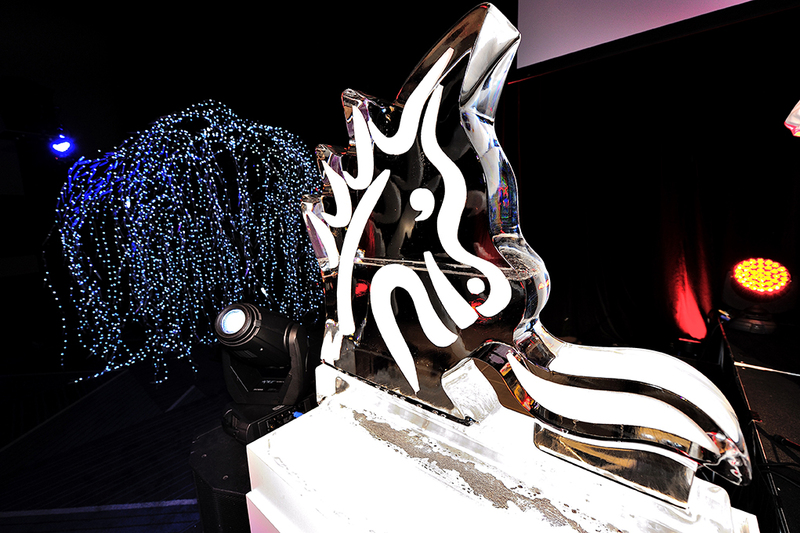 The fire and ice theme worked perfectly for this classic and classy awards night event.